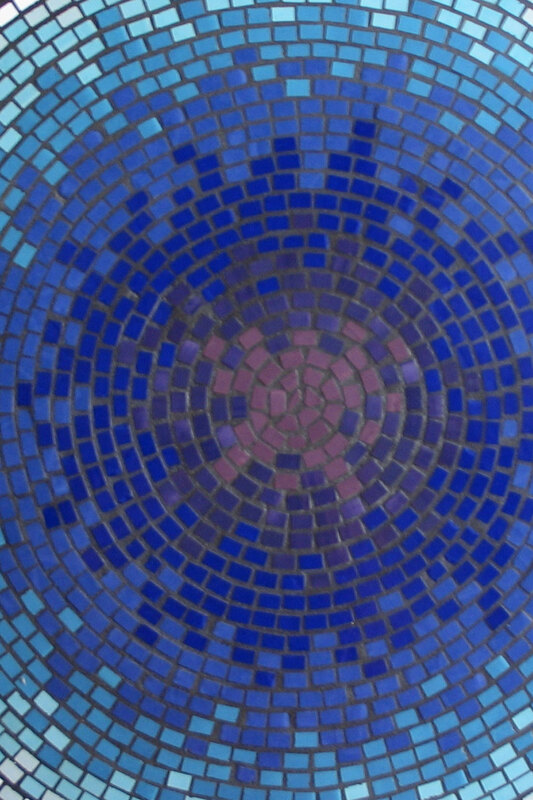 All our mosaic designs & patterns are provided by way of lifetime membership (once-off fee). You can then download files as you wish and receive the benefit of any future additions. Many of these designs are adapted from an actual mosaic and you might see something similar in the galleries of my works. Over 1000 designs, patterns & line drawings for use in your own projects.